We’ll focus on the design. You set your sights on the harbor. 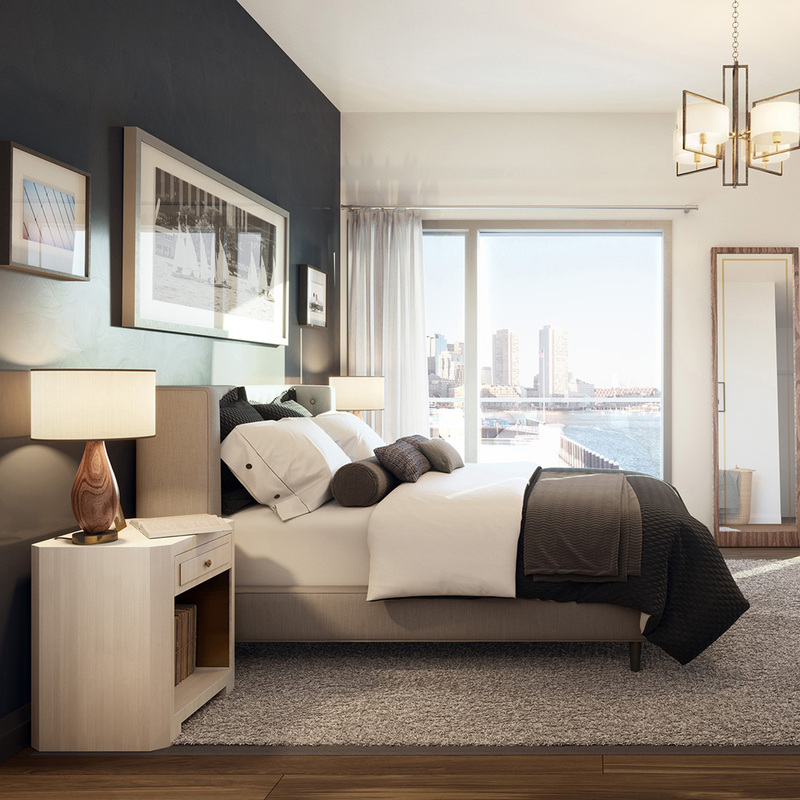 The boutique residences at PIER 4 offer what you’ve come to expect from luxury living. White glove service that rivals the most luxurious hotel, amenities that make your home more than a house and hand-selected designer finishes. This is luxury living at its finest. This is PIER 4. 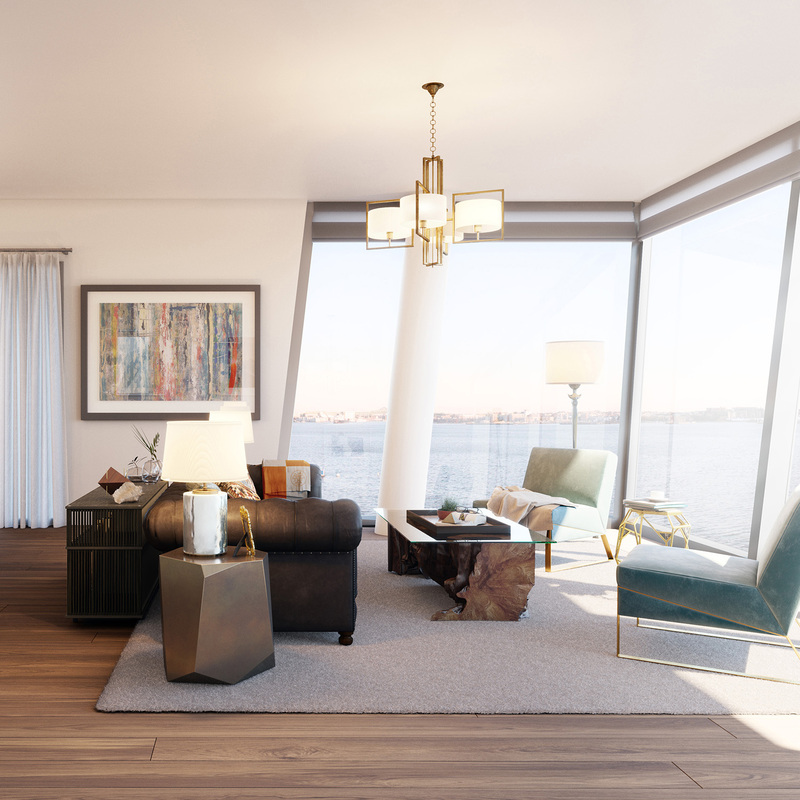 Each innovative, waterfront residence offers 9’2” and higher ceilings, exquisite Italian Walnut flooring, and expansive private balconies with direct water views. 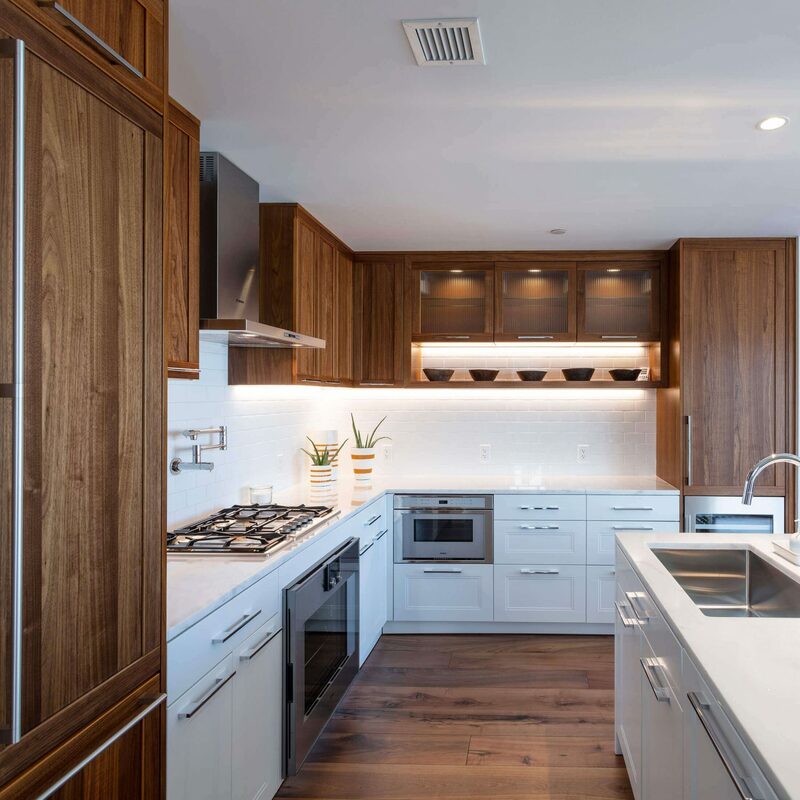 Every kitchen is crafted with designer details including the custom-designed cabinetry, marble countertops & waterfall islands, Gaggenau appliances with gas cooking, polished chrome pot fillers, feature glass cabinetry, pantries and so much more. Floor-to-ceiling windows enhance the light and the natural beauty of your home with captivating water views. 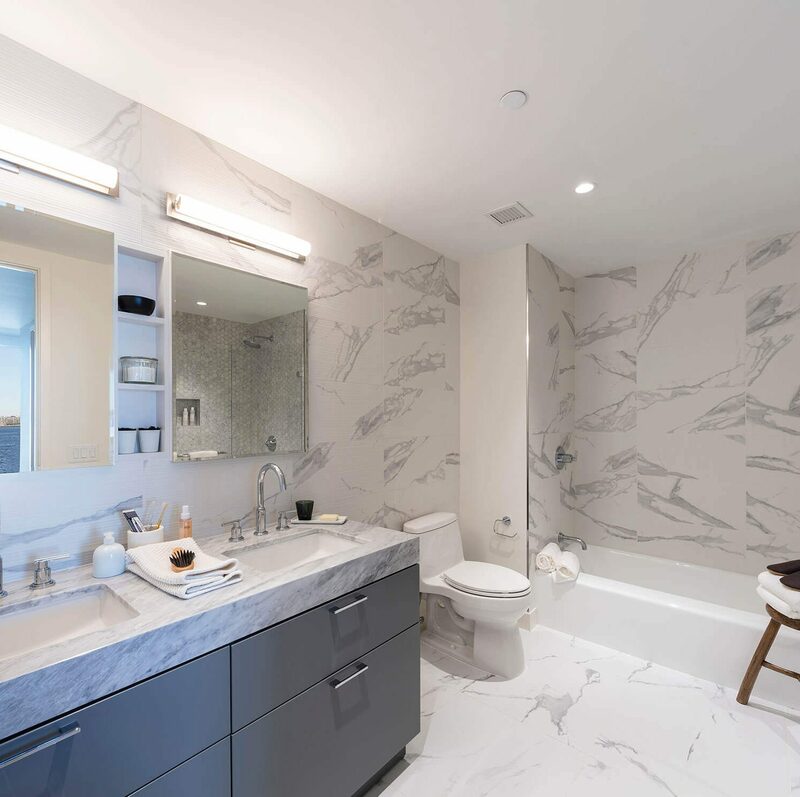 Enjoy the serenity of your Master Bath with marble details throughout and complemented by stylish appointed finishes to ensure an inviting and luxurious experience.